However much you love your baby, carrying them around all the time while performing multiple tasks can get exhausting and induces back pains. In such situations, a functional baby-stroller proves to be extremely useful as it gets the baby off your shoulders. In fact, strollers are a must have for life on-the-go with babies or toddlers. Whether you want to walk in a park with them, stroll to a supermarket for your chores or just head to a coffee shop, a lightweight stroller eases your travel as well as provides space for storage. 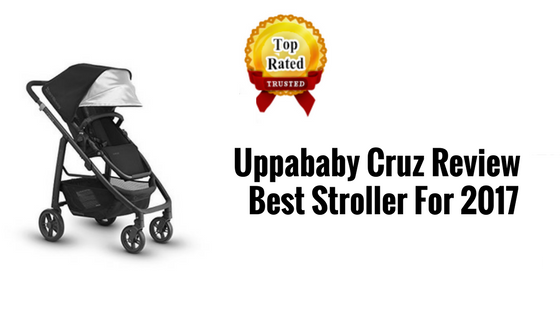 Uppababy Cruz stroller is suitable for kids upto 50 lbs. Lightweight and compact, Uppababy Cruz is the one of the easiest strollers to set up. It is not only stylish but also durable. The stroller is aptly designed to fit through the narrow aisles, doorways or crowded city sidewalks and rides smoothly on most surface types. The structure of the Uppababy Stroller is formed by a sleek aluminium alloy frame with a roomy seat. The seat can be adjusted single handedly in several possible positions, such as front and rear facing, completely upright or fully reclined. It has a huge canopy with an extendable sunshade that can easily be locked and kept in place. High quality, wrinkle free and machine washable fabric is used for the seat as well as the sun visor, and is capable of providing SPF 50 protection. The stroller also comes with a rain and a bug shield. The telescoping handlebar and the footrest are height adjustable, and it also has a separate foam molded bumper bar for the kids to hold on to, during the rides. Select fashions like‘ Austin’, ‘Loic’ and Taylor’ offer genuine leather accents on both – handlebars as well as bumper bars. The bar covers used are REACH certified (which means they are chemical free and would get darker and softer over a period of time), and are hand stitched to the stroller. 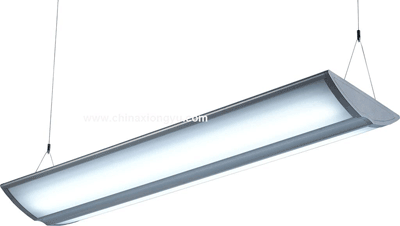 The wheels are lighter and long lasting as they are made up of solid polyurethane rather than rubber, and the design includes an all wheel suspension. It also includes a gigantic under-seat basket, that can take up to the weight limit of 25 pounds and has easy access from all sides. Brakes are easy to set and release by using a giant red pedal which is placed near the back of the storage basket. The replaceable ‘folding clasp’ makes for an easy compact fold and self stand, with or without the seat attached. The Stroller can easily be paired with Mesa Infant car seat without adapters, while it needs additional adapters to be compatible with select Chicco or Maxi-Cosi car seats. Uppababy Cruz stroller somewhat lags in safety. The stroller tends to tip and fall backwards with less weight on the handlebar as compared to other strollers. Also, the shoulder harness is neither tight nor does it provide enough adjustment to securely strap a baby. While the strolling is easier over smooth pavements, the small size of the wheels makes it slightly difficult to maneuver over rough or stony surfaces. Uppababy Cruz stroller pricing ranges between $500- $550 (depending on the fashion), and comes with a 3-year warranty period. The whole set includes a welded aluminum alloy frame, toddler seat, rain shield, bug shield and a bumper bar. The combined weight of the frame and seat is 21.5 lbs (includes canopy, basket, and wheels). AUSTIN (hunter green), LOIC (white), DENNISON (burgundy), SABRINA (orchid), GREGORY (blue marl), JAKE (black), PASCAL (grey) and TAYLOR (indigo). 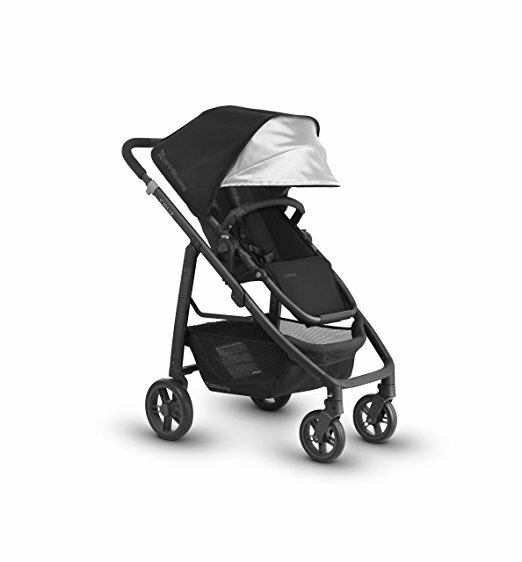 Uppababy Cruz stroller is a good value for money. Extra large storage, zippy folding, self standing, adaptable seating options, high quality materials, smooth ride – name it and the stroller has it all. Apart from the tipping hiccup, there’s hardly anything that one can complain about. We can easily say that Uppababy Cruz is a quality stroller that can be considered by parents as one of the best options for a long time.